Former World Court judge, Bola Ajibola, yesterday urged media professionals to pay more attention to the fight against corruption and indiscipline in Nigeria. 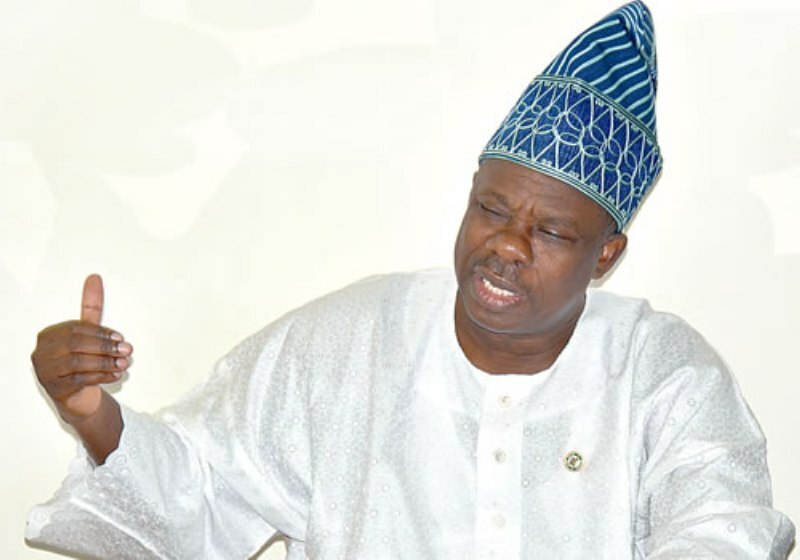 The charge came just as the Ogun State Governor, Ibikunle Amosun and the Special Adviser to the President on Media and Publicity, Mr. Femi Adesina, stressed on the need for journalists to always put issues of national unity at the front burner. They trio spoke in Abeokuta at a public lecture organised by the Nigeria Union of Journalists (NUJ), Ogun State Council, as part of activities marking its 2017 Press Week. The event, with the theme: “Cultivating new media for robust journalism and nation-building,” was attended by media stakeholders, security operatives, civil society organisations and youth associations. Adesina, represented at the event by the President’s Special Assistant on Digital and New Media, Tolu Ogunlesi, urged journalists to desist from sensational and misleading stories for pecuniary gains. He said there cannot be democracy without the media, and tasked journalists to strive to deny secessionists and terrorists what he termed ‘the oxygen of publicity.’ The presidential spokesperson, equally advised journalists to focus on the opportunities new media can offer to reach new and bigger audiences. He said: “For the ongoing and unending task of nation-building, Nigerian journalists must, more than ever before, strive to return to the basic principles and ethics of journalistic practice. The special adviser, however, told the media professionals not to allow the pressures and demands of the ‘Internet Age’ to serve as an excuse to abandon the rules and ethics of journalism. Ajibola, who was chairman on the occasion, said the level of corrupt practices was endemic iand urged journalists to brace up and tackle the menace. “We have serious problem of corruption. It is endemic. It is a shame on our government, it is a shame on our people, it is a terrible situation in our country. This is a food for thought. Journalists must come to our aid. They must learn to present us in a better light than we are now involved in,” Ajibola said. On his part, Amosun noted that the fabric of unity and continued progress of any society largely depend on the vibrancy of journalists.